How To Basic's face reveal video led to a series of cryptic clues and puzzles. How To Basic is a prominent YouTube comedian. His videos are characterized by elements of surreal comedy and visual gags. How To Basic is notable in that he has not revealed his face or identity. On March 24, 2018, How To Basic released a video titled "Face Reveal," which was the trailhead for an alternate reality game. This wiki page documents the ARG's puzzles and their solutions. 1.2 "Wait for the ="
On March 24, 2018, the How To Basic channel released a video titled "Face Reveal". The video consisted of many different famous YouTubers all claiming to be behind the HowToBasic channel. A full list of people featured in the video can be found on this community-maintained spreadsheet. 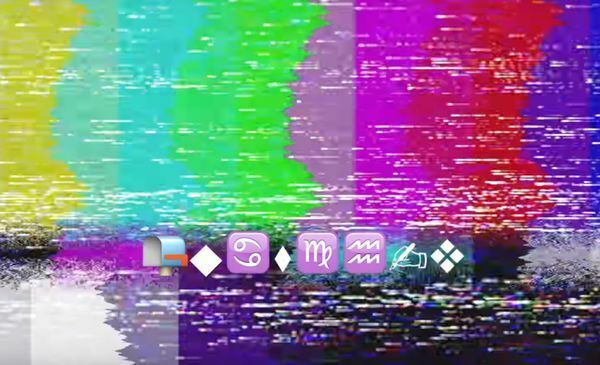 It is speculated that since the string /watch?v is part of YouTube's video link format, future puzzles will reveal the rest of the characters comprising the link, leading to another video. It is speculated that the = is another reference to a YouTube URL, which takes the form \watch?v=. The addition of this tag by How To Basic suggests that there were no more clues to be discovered at the time, and that ARG players would be able to proceed once the equals sign appeared (although precisely what that may entail is still a mystery). The purpose of this text is currently unknown.